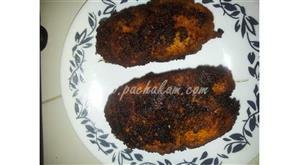 Fish Peera or Meen Peera is a delightful fish recipe from God’s Own Country with a tangy spicy flavor. 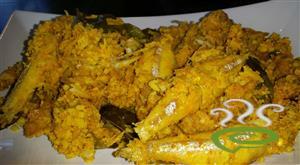 The lightly flavored Fish Peera goes very well as a side dish with hot steamed rice. Usually small fish with bones are favored for Fish Peera. 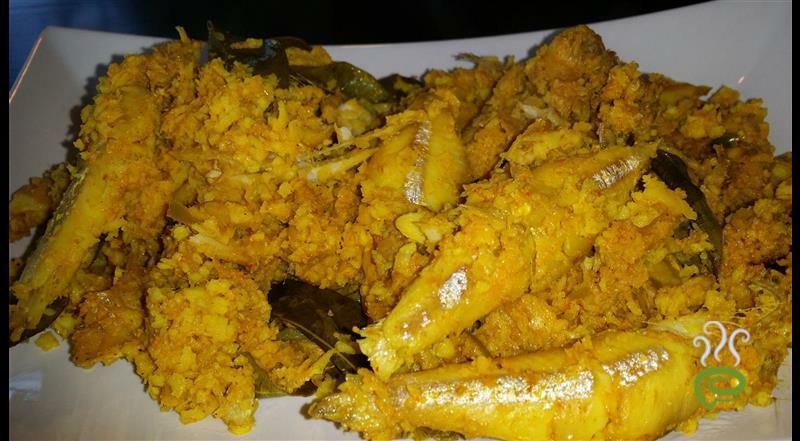 Fish Peera is unique and special with small fish cooked in a spicy coconut mixture in low flame until done. Fish is nutritious, rich in vital nutrients required for body. 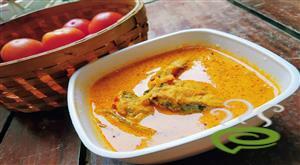 You can explore a well detailed Fish or Meen Peera here that can be easily prepared at home. 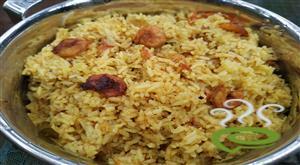 For preparing Fish Peera, first clean the fish well(preferably small fish). Grind together roughly small onions, green chillies, ginger, garlic, turmeric powder, chilly powder with grated coconut and a 1/2 cup of water. Heat the above mixture along with kukum star until it starts boiling. Add the fish and curry leaves into it. Add salt and keep in sim mode until the fish get cooked. Pour oil and close the lid for 5 min. 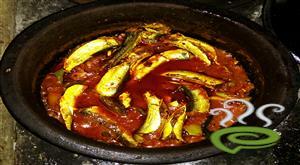 :- Serve Fish Peera hot with Kanji(Rice soup). 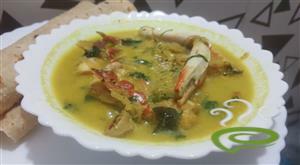 Hi, This recipie is good.But the traditional way of this is Just crush the small onions,green chillies,ginger,garlic,curry leaves,salt and coconut together.Soak the puli in vary little water and tear the puli into small pieces and mix this well with the crushed mix.Add Kzhuva(any small fish) to it and mix it with hands and keep it for 5 minutes. 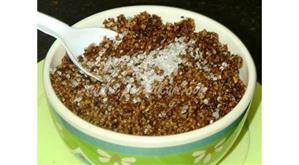 Put this mixure in a "mannu chatti" ,cover it and cook in a low flame.No need to add water. Will get cooked in 5 minutes.Add heated oil into this and serve hot.Add Kanthari mulaku instead of the green chillies and Row mango instead of the puli which will give a nice flavour . 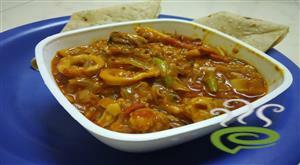 This is a yummy fish recipe. very good ... well explained !!!!!!! !